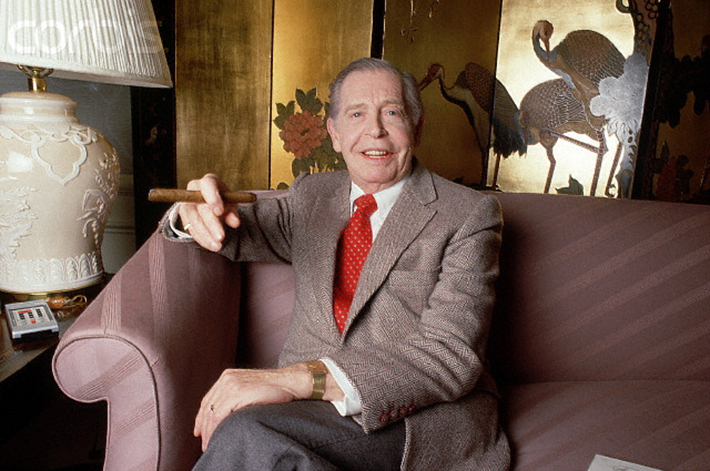 Milton Berle (July 12, 1908 – March 27, 2002) was an American comedian and actor. 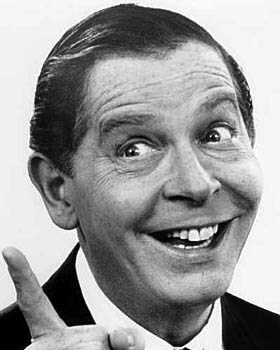 As the host of NBC‘s Texaco Star Theater (1948–55), he was the first major American television star and was known to millions of viewers as “Uncle Miltie” and “Mr. Television” during TV’s golden age.